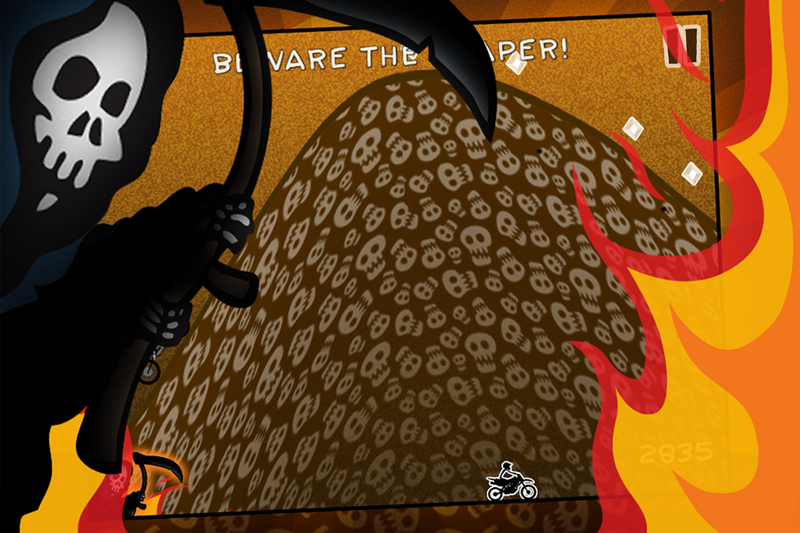 The Grim Reaper is hot on your trail! It's a race against time as you jump the trails of many other fallen racers who have died before you. 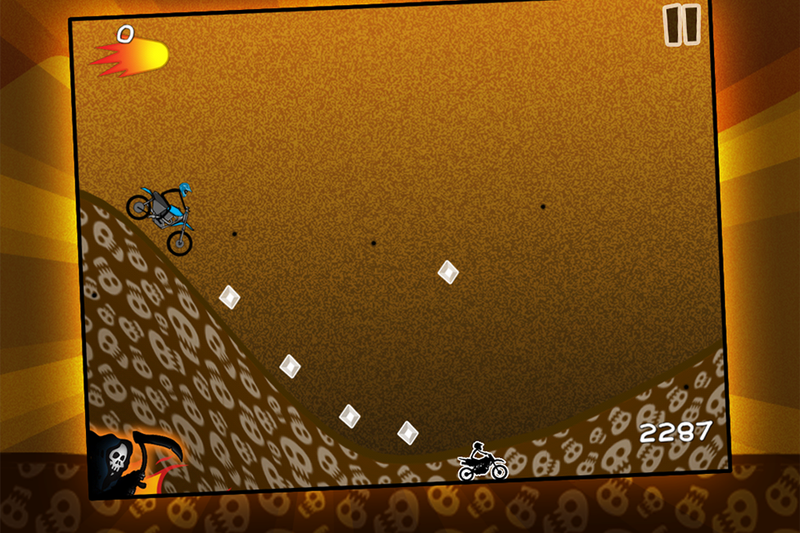 How many diamonds can you grab on this hill racing run?!? Don't let greed get the best of you though, if you waste too much time you'll spend the rest of your days pushin' up daisies with the Reaper. 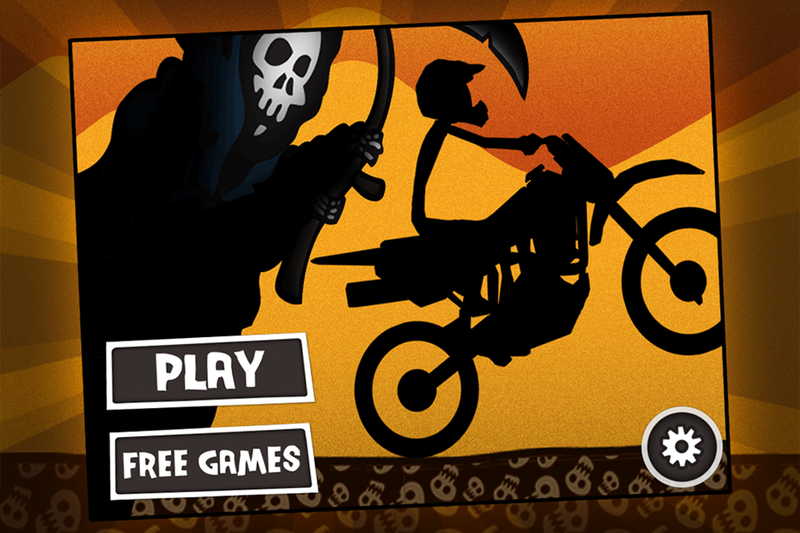 This game has hours of challenging racing fun with 25 levels and 10 different dirt bike upgrades. 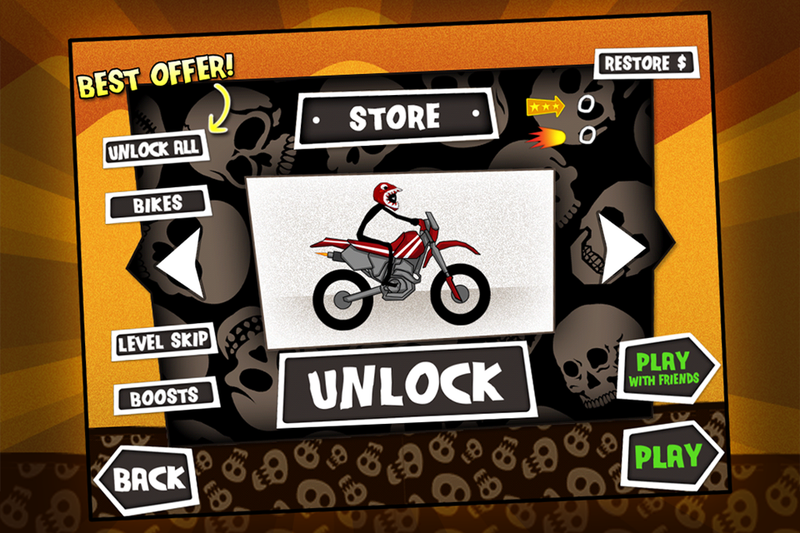 If you get stuck, grab some rocket boost power-ups to fly your motorcycle through the skies! 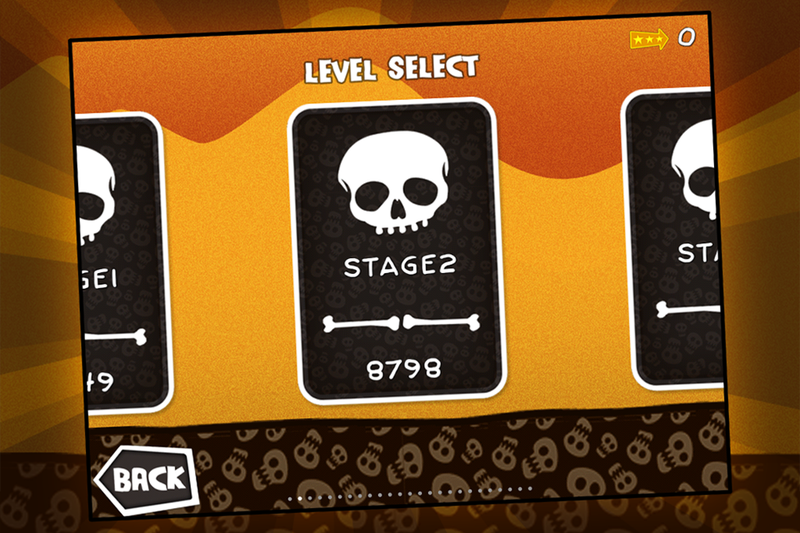 Game Center for high scores - see how fast you can race these hills. Get your dirt bike race on now!